Just a little sneak preview of miworld, i know i am not suppose to show this just yet, but i cant help it, it is just so up there with what i have imagined it to be that i cannot help but too share just a little. 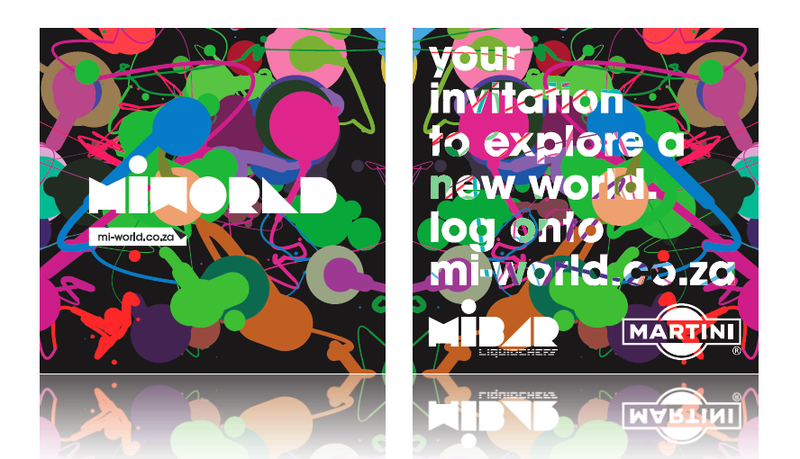 Mi-World – a world filled with Meaningful interactions. Just a sneak preview on why I have been so busy, that I have not even been able to snap some ideas. A project with many gaps and loopholes, technology being developed for the first time in South Africa, a high risk venture wrapped in cutting edge design, something I think of as a little bit crazy at times, but in the end, there is nothing better than developing, creating and being smack bang in the middle of innovation.